Richfields has been a revolutionary company in the plastic injection molding industry ever since it was founded back in 2001. Since then, Richfields has aimed to provide not only world-class quality products, but also impeccable customer service to both of their local and international clients. Some of their clients are from different countries across the globe like the United States, United Kingdom, Europe, and Brazil. Unlike other plastic injection molding company, Richfields can provide their clients both phases of an injection molding process, such as the mold production and the actual injection molding process. With the perfect combination of highly experienced staff together with technologically advance and state-of-the-art equipment, this company has managed to be in the industry for more than a decade already. Richfields has already come a long way as a company, and this covers all various aspects of a manufacturing company like the expansion of services, exports, and facilities. Esteemed companies coming from every industry must obtain certain certifications either from the government or from a distinct organization. Richfields have their own set of certifications that sets them apart from the other companies in the plastic injection molding industry. The organization called “International Organization for Standardization” or ISO imposes specific requirements for any product, service, system, or operation. These distinct standards ensure the companies and organizations from varying fields operate efficiently and meet the global standards. Having an ISO certification immediately mean that a third party certification body has already audited and assessed the company and deem it to be aligned with the established standards. However, an ISO certification does not grant permission for an operation to take place. Although, it does guarantee that its holder has a management system, manufacturing, operation, and service function that meets the established standards and can provide excellent quality products or services to the customer. The ISO certification can be broken down into four specific areas of operation. First is the “Management System Standard” wherein guidelines regarding the initial set up and operation of a management are established. The second is called “Quality Management” wherein specifications assure that the products or services are aligned with the needs and requirements of the clients. Every organization has their own precious intel that is why the third area known as the “Information Security Management System” ensures that the information assets of the company is guaranteed safe. Finally, an ISO certification also assures that the company does not merely get resources from the environment, but also do their own fair share of handling and executing their responsibility to the environment. This certification is standardized by the International Organization for Standardization (ISO) and was refined by the various members of the International Automotive Task Force (IATF). The IATF consists of trade associations and various manufacturers of automotive parts. Companies, which have been given this certification, are those involved with the design construction, elements production, installation, and even servicing of products related to the automotive and motorcycle industry. 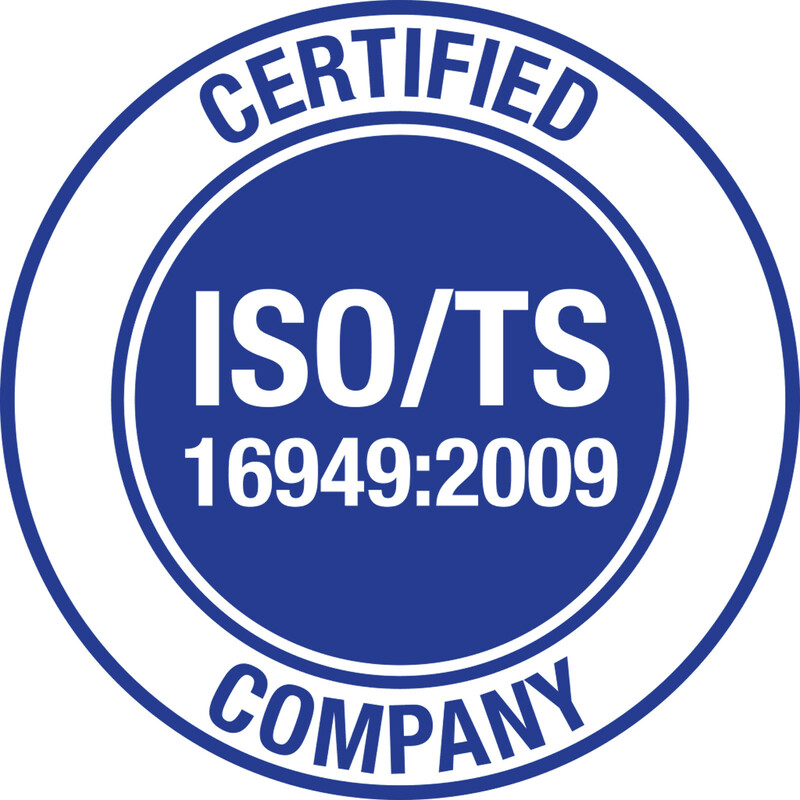 TS16949 is a certification that equips the company with an advantageous seal of an excellent management system. There are various specific aspects of a manufacturing company that should be optimized. Initially, the company must be centered on providing the best possible service or product to the customers. The personnel within the organization must be well involved with the process under the guidance of passionate leaders. Lastly, aside for an impeccable operating system, a company must have a systematic interior operation and have a mutually beneficial relationship with the various suppliers. 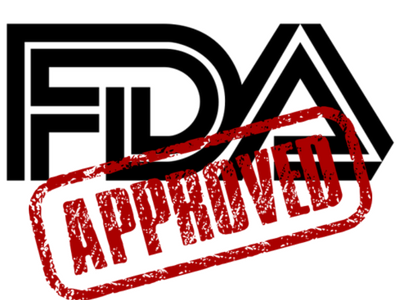 More commonly known as the FDA, this certification examines and approves various items like drugs, food additives, and several other medical devices. With regards to the plastic injection molding industry, FDA accreditation means that the products have a chemical composition that is deemed safe to be used as packaging for consumables and accessories for infants. These manufactured packaging materials or plastic medical pieces are free from chemical compounds that could possibly be harmful to the health of the consumer. 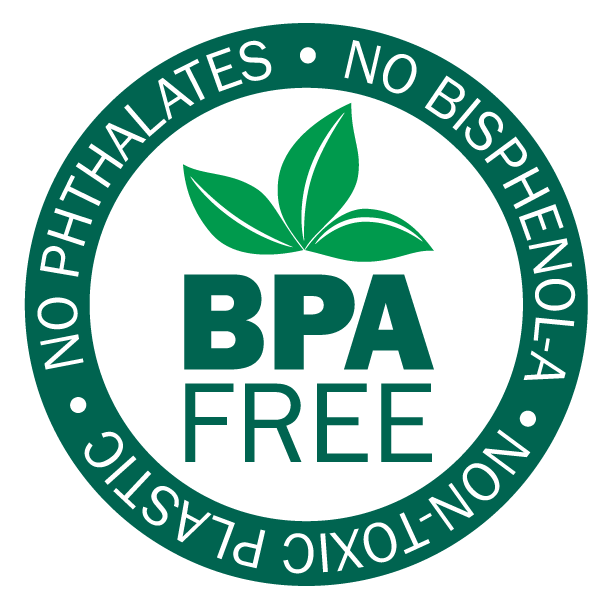 Bisphenol-A is a polycarbonate plastic that is commonly used in plastic bottle products, such as water bottles and sippy cups for toddlers. Another common use of BPA is as a layer of varnish on the interior side of various consumable containers. This resin is observed to have a negative effect on the development of a fetus during pregnancy despite a low level of exposure to the substance. By manufacturing plastic items and packaging that have zero BPA content ensures the safety of the health of the consumers and also of those who take part in the production process. Such practice is important, especially since even a limited amount of exposure can yield drastic results to the consumer.